Risk assessment is a tool used to assess an individual’s health and manage health condition considering factors affecting health which are known as risk factors. The purpose of Risk Assessment Templates is to know one’s health by determining the factors that hinders and aggravating the condition of the person. Having a template for risk assessment can help each of us to understand our own health and the risks that affecting us. 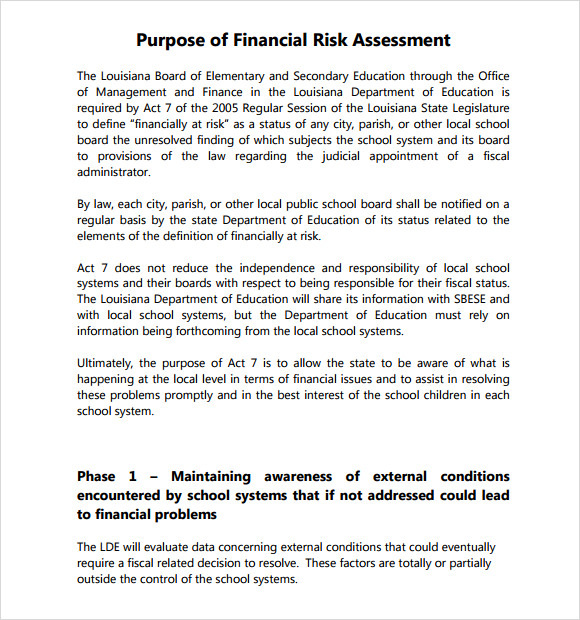 Risk assessment template is made to understand the assessment for outlining the risk factors affecting the health and performance of the person. This is common in work employment. These Sample Assessment Templates can be access in the website in free download format. There are samples for risk assessment that can be utilize for customization or basis for creating a new risk assessment following the guidelines and factors including on it. 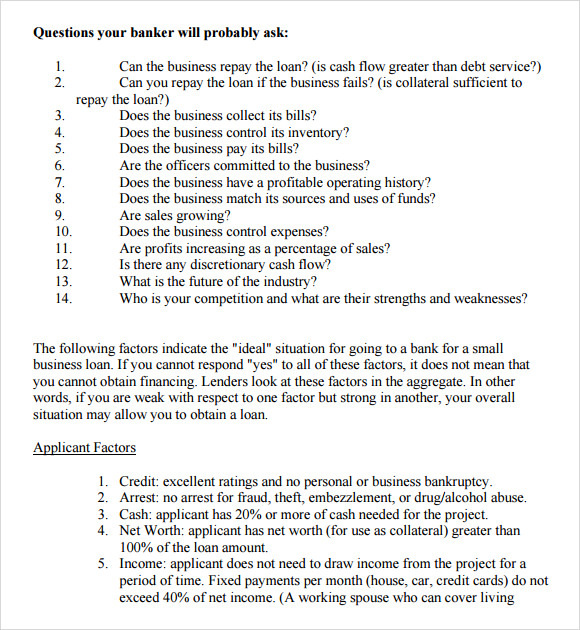 This is a template where the risks of a business are identified through question and answers. The template starts with a number of economic questions asked by a banker, and the interpretation of the answers are explained later in brief. This is a template where project risks are illustrated with a flow chart. 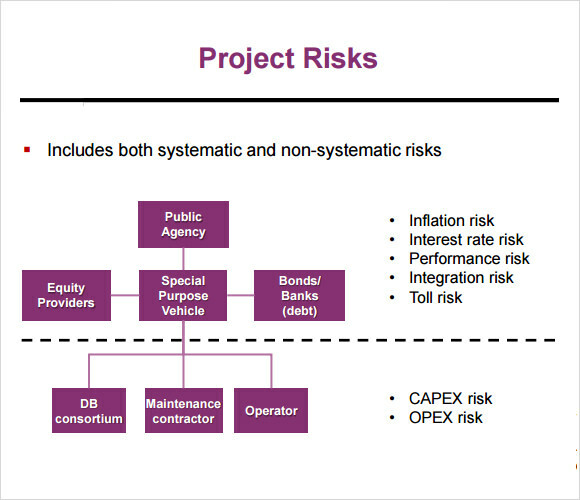 It starts with a public agency and the main risks are pointed out like inflation risks, toll risks, among others. Thereafter Capex and Opex risks are also mentioned. In this template the safety or security risk is discussed with the help of a number of subheads. 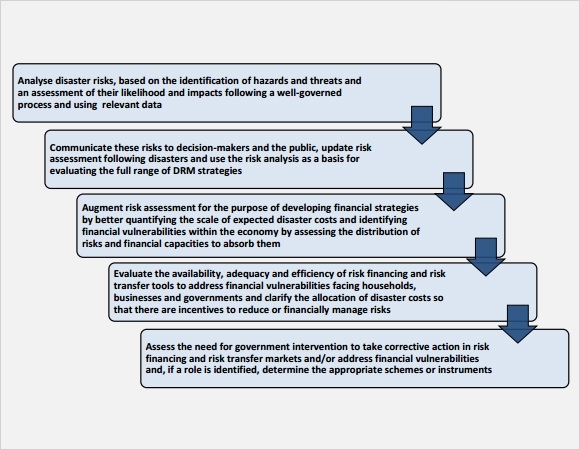 There is an overview of the safety risk in the beginning, followed by the inside events which can happen, impact of it, etc. This is a template where risks are analyzed with the help of a few graphs. 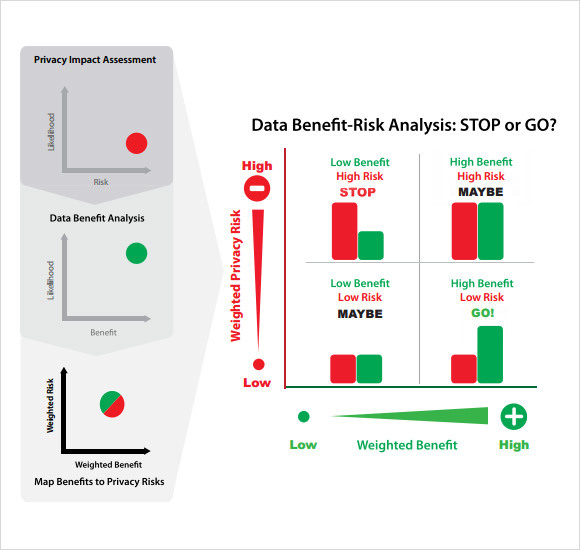 Here the lows and highs of the weighted privacy risks of data benefit risk analysis are examined. Use of red and green color makes the template attractive. What Are The Benefits Of Risk Analysis Templates? Every business endeavor concerns some risk or the other. Some of these risks are under the control of the entrepreneurs while some might be outside their reach. However, if the risks are calculated before hand and taken into account, then, the business venture will be safer. Calculating the risks give you a realistic idea of the kind of investment you have to make and the returns you can expect. It also gives you an idea if you have the chances of running into a loss, and hence makes the decision of the investment easier. These are the main benefits of risk analysis. 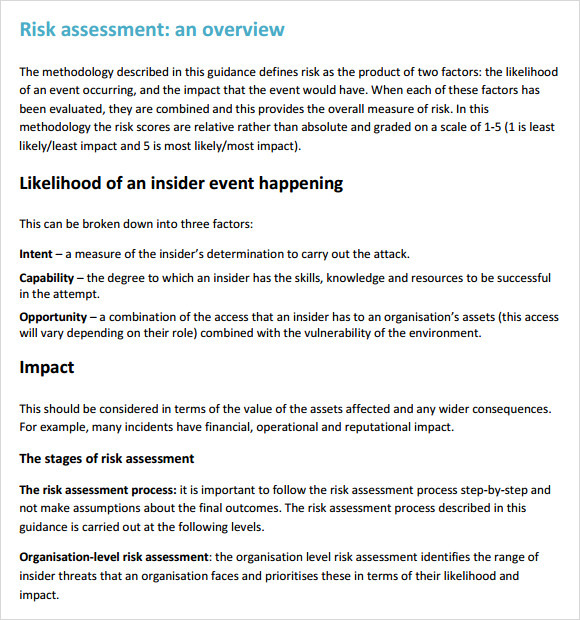 You can also see Security Risk Assessment Templates. When Do You Need Risk Analysis Templates? Risk analysis is an attempt to calculate the risks associated with a business or investment. It might not be correct all the time, yet it can be quite useful for you, since it gives you a view of what you can expect in future from an economic investment. Hence it is most helpful if it is done before you have invested your money in some production or service. It can also be done in course of the launch of a new product or scheme, in order to understand how this product and scheme might work out or not when launched. You may like Health Risk Assessments. 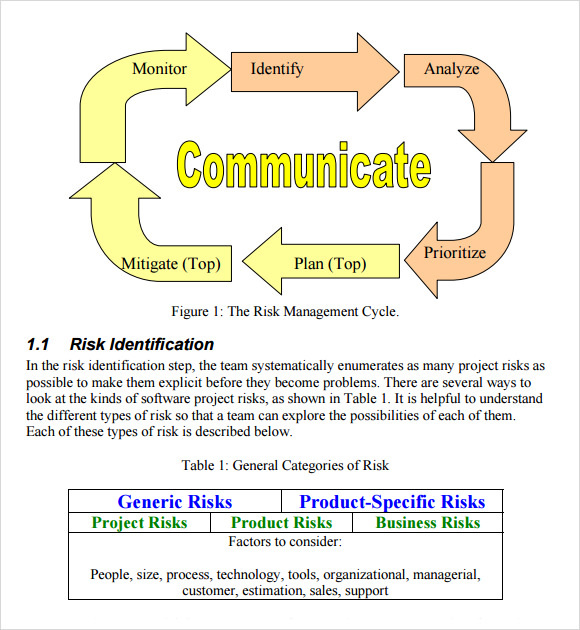 Why Do You Need Risk Analysis Template? 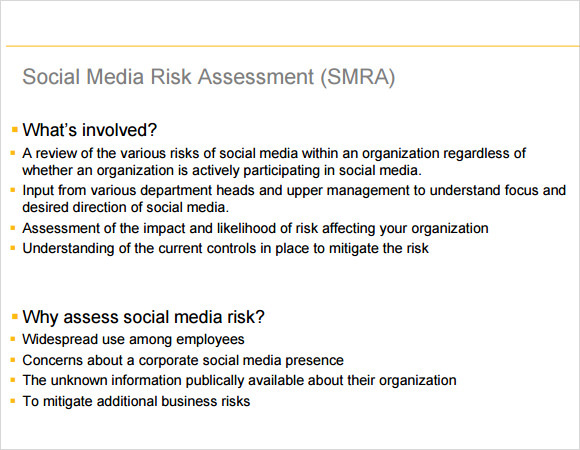 Risk analysis is done in order to calculate the risks associated with an economic venture. Since it is a technical document therefore it needs an amount of expertise to write this. This is where the risk analysis templates available on the internet can be useful for you. There are various types of risk analysis template which can be found on the net, and you can choose the one which suits your interest the best. 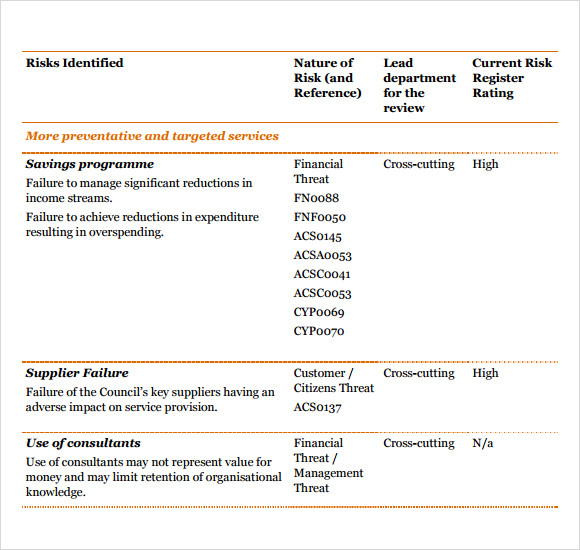 Some of the templates are most helpful in understanding the concept of risk analysis in businesses. This is why you need risk analysis templates in general. Risk analysis is an important thing associated with the world of business and commerce and therefore it is important to have this analysis. A number of templates for this analysis are available on the net, and some of them have been discussed above for your convenience. You can choose them as needed.